Core-apps is a leading mobile app and event technology platform for the trade show and event industry. 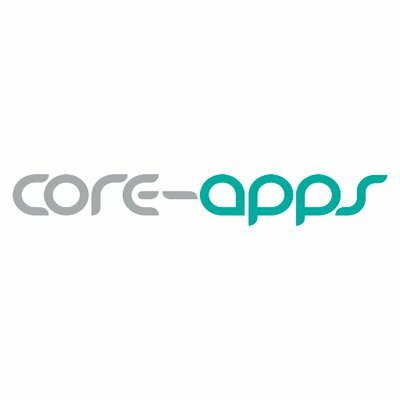 Core-apps mobile apps are award-winning, robust apps. Their mobile applications are designed to meet the needs of any event, from very large (over 150,000 users) to smaller, more personal events (less than 100 users). Core-apps mobile event apps are 100% customizable to be able adopt your brand, identity, and taste. Create a modern look and create an app that your attendees will be sure to love. Add images of your featured speakers, sponsor logos, or photos of your show. The sky is the limit, and with the ability to update everything on the fly, you can continue customizing even as the show is ongoing. GoExpo is flexible Event Management Software designed to improve efficiency and increase revenue while maintaining the integrity of your existing event processes. GoExpo can be utilized to fill a simple gap in your event technology ecosystem, or can be the complete source for all of your event management needs. GoExpo offers several packages and modules from an interactive floor plan and exhibitor directory, to booth applications and invoicing. The platform also includes an ecommerce shopping cart to generate revenue for booth and sponsorship sales. To complete the technology ecosystem, GoExpo provides session/speaker data management along with an attendee planner and matchmaking networking tool. Showcase XD is an iPad Digital Product Catalog App that enhances the show floor product experience. Showcase XD is a dynamic iPad app that captures badge info, creates a personalized experience for product info, captures the engagement and follows up automatically. It also provides powerful analytics to continue marketing efforts with data driven decision-making.